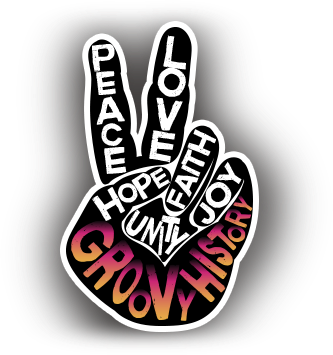 Comedy, mystery, and intrigue… so much had yet to be done in the magical world of entertainment industry during the groovy era. Groundbreaking science fiction films (based on earlier novels) could finally be produced. What we now consider formulaic television was fresh back then, everything was brand new! Let your mind wander back to simpler times and rediscover these classic moments and the people who made them. 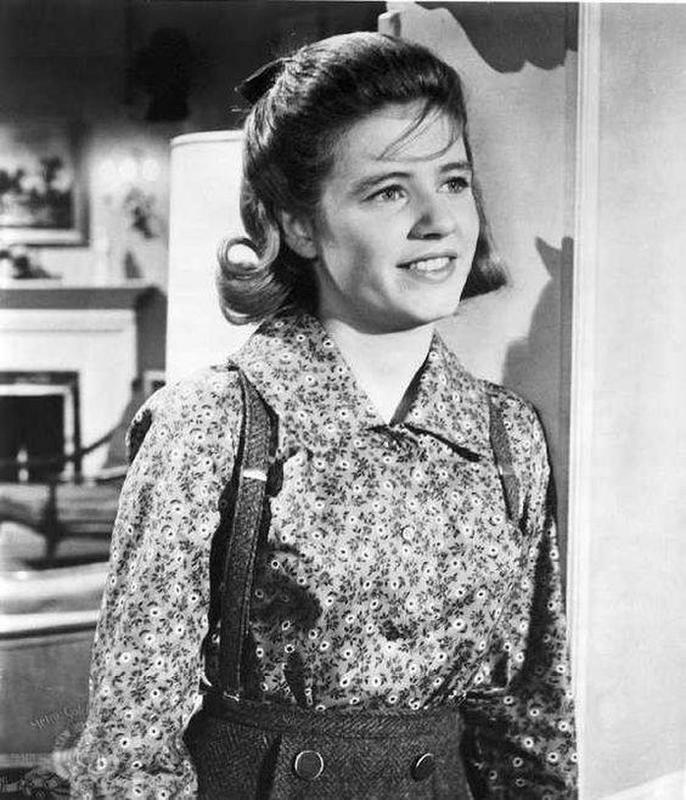 Patty Duke starred in The Patty Duke Show as Patty and Cathy Lane which lasted from 1963 to 1966.